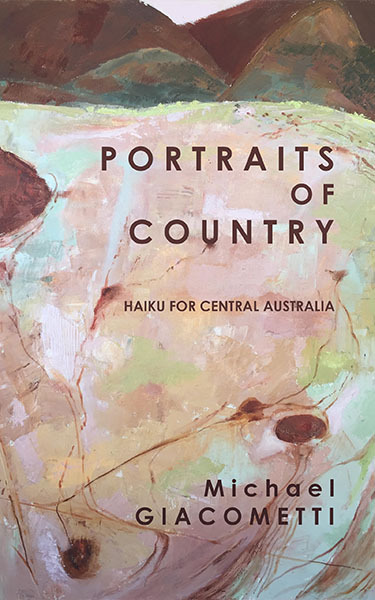 Gracefully simple and eloquent, Portraits of Country is a meditation on place. It is a visual and melodic exploration of landscapes – lost, emerging, and uncertain. Cover by Alice Springs-based artist Henry Smith. Limited edition of 108 individually numbered books. Now also available as a Kindle ebook.